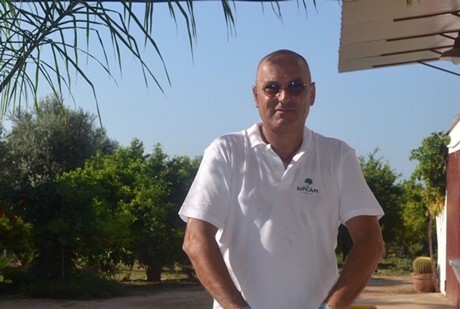 "It is a huge opportunity for Italian agriculture"
"We made some important choices in the 1990s - we decided to diversify varieties in a period where demand exceeded supply," explains Francesco Paolo Gallo, CEO of Comercial Gallo, a company specializing in research for varietal innovation located in Massafra (Taranto). Comercial Gallo researches varietal opportunities (mainly citrus fruit, pomegranates and persimmons) and works with leading international research centers to provide business opportunities to producers. "The future of agriculture also passes through vegetable patents. After bringing the Tango clementine variety to Italy, known as the latest in the world, we concluded negotiations to obtain the licence for Summer Prim lemons." "The group that manages the CVVP (Compañía de Variedades Vegetales Protegidas A.I.E.) chose us as exclusive distributors. 500 hectares will be planted in Italy and around 3000 ha will be planted in the whole Mediterranean basin." "It is a huge opportunity for Italian agriculture, as the product is appealing to the market. 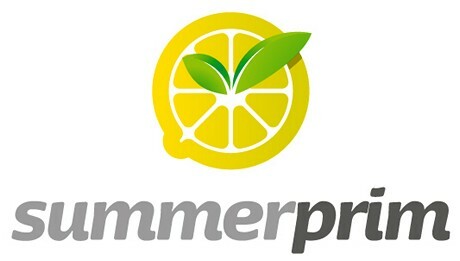 Summer Prim is a new lemon variety (similar to Fino) with unique grade and organoleptic qualities. It is harvested between March and July, covering the hottest part of the year." "The first groves will be planted in Sicily and Ionian area. In its fifth year, a plant can produce over 100 kg of fruit, reaching 200 kg on its tenth year. It is the latest variety available at the moment, even later than Verna." "It goes without saying that it is a considerable investment (€10,000 per hectare + plant cost) and that groves can only be planted in suitable areas." Interested producers must get in touch with Comercial Gallo and supply geographical and cadastral maps to locate the groves. After analyzing the soil and weather conditions and after signing the contract, Comercial Gallo will supply the plants and production licence. The patent is supported by a licence per hectare that releases producers from all kinds of limitations when it comes to produce commercialization. To further safeguard the variety and avoid illegal propagation, the only limitation is that producers must report the sales channel and tons sold after selling the entire production..
"The whole world envies us because we are the Country that manages to produce the highest number of organic lemons, even more than Spain. Those who have fresh Italian lemons in the summer will definitely make the difference. Summer Prim is an opportunity not to be missed."